. 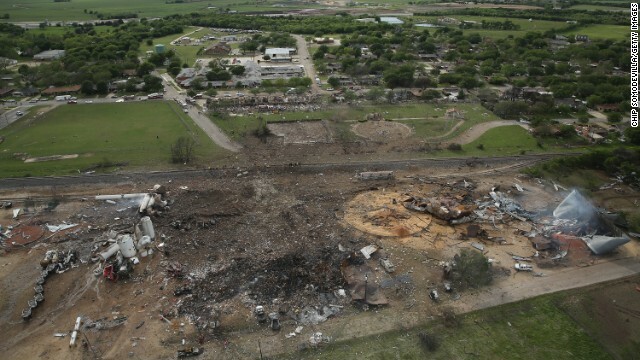 : Texas Explosion now Terrorism! A Texas emergency medical services technician was arrested and charged Friday with possession of a destructive device. Bryce Reed is scheduled to appear in federal court Friday in Waco, Texas. Reed is part of West’s Emergency Medical Services and was one of the incident commanders during the deadly April 17 fertilizer plant explosion.